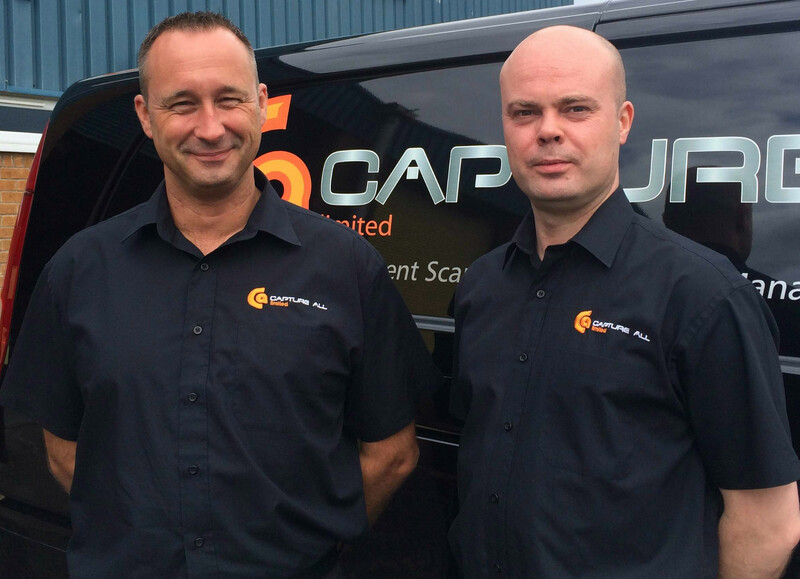 Capture All helps businesses in and around Aberdeen streamline their day-to-day operation through quality document scanning, storage and archiving. Our services are designed to help you reduce physical storage demands, quicken your document retrieval process and improve your document security. We offer a free initial consultation with one of our knowledgeable team members and based on your business’s situation and requirements, we provide a solution to suit your needs. We can either integrate a solution into your current document management structure or offer you an entirely new management system. Our team at Capture all have a commitment to quality in everything we do. We invest in the latest equipment and constantly review our processes to ensure we continue to produce images that are outstanding in quality. At Capture All, we combine complement extensive background research with thorough background research. Take up our free consultation offer with Derren and Stuart who can answer all your questions and advise on the best solution to meet your unique needs. We are looking forward to hearing from you. 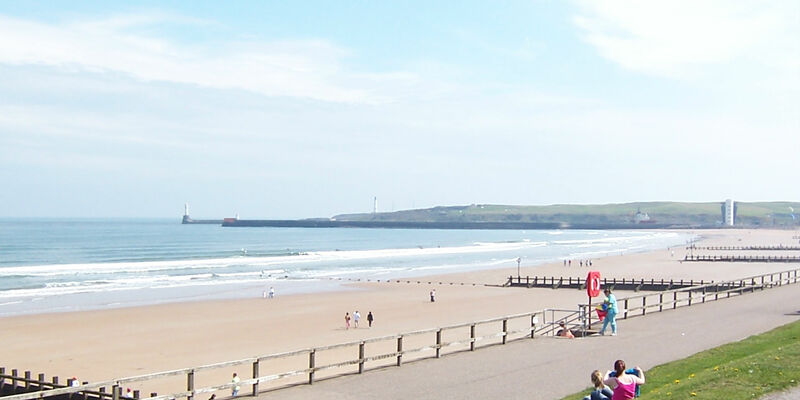 Aberdeen is the oil and gas capital of Europe and underpins much of the national economy. Over the years, we’ve developed positive working relationships with hundreds of organisations in the Granite City, including government bodies, engineering firms and, of course, oil and gas companies. 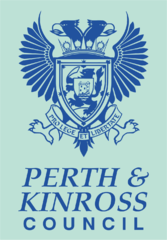 Based in Central Scotland, we are well positioned to reach and assist clients across the Highlands. 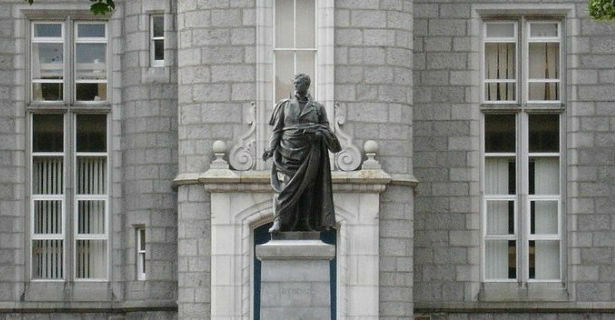 We even offer a weekly document uplift service for our clients in Aberdeen. If you manage a business in Aberdeen and want to streamline your document management process, please don’t hesitate to contact our team today. To get to us from Aberdeen take the A90 down toward Dundee and continue along it until you approach Perth, just past Friarton Bridge follow the sign for A9 signposted Stirling / Glasgow. At the roundabout take the first exit left for the A9. After about 30 miles you will reach a roundabout just outside Bridge of Allan, take the third exit to continue on the M9 heading southbound. After about 20 minutes, you will reach junction 6, take the A905 exit to Grangemouth/Falkirk/A904 and follow the slip-road to the right. At the roundabout, take the 3rd exit onto Falkirk Rd/A904 and, at The Falkirk Stadium, take the third exit at the roundabout towards the Kelpies. At the next roundabout turn left, go straight over the next roundabout and then take an immediate left onto Universal Road. Follow this road straight to the sharp right turn and then an immediate right turn in to Castings Court. You will see Capture All immediately ahead at unit 9.